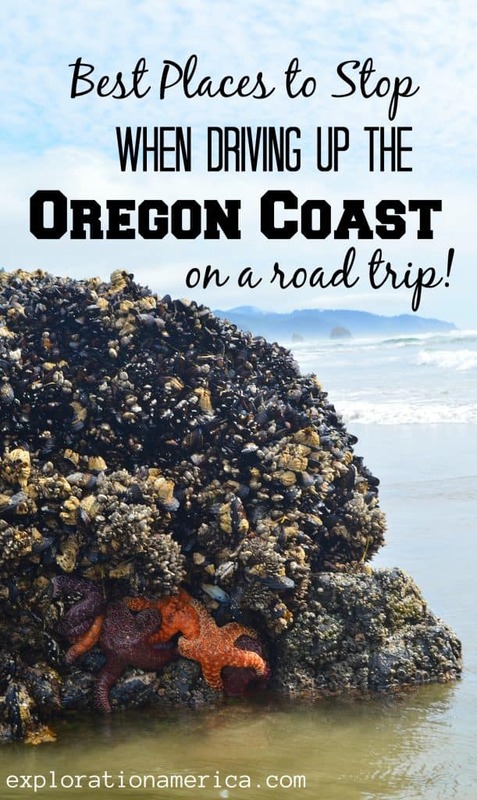 Share the post "Best Places to Stop when Driving Up the Oregon Coast on a Road Trip"
There are so many amazing places to visit on the Pacific Coast Highway but these are some of my favorite places to stop when driving up the Oregon coast on a road trip. Truly the best way to travel this vacation is to just hop in the car and leave yourself a minimum of a week to meander and wander up the coastline. 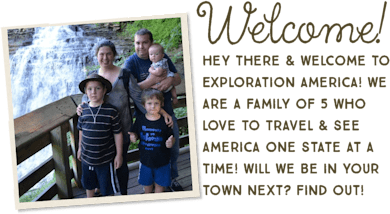 That’s how we’ve approached this and to be honest I wish I could move to the Pacific Northwest – it’s the most beautiful place in the United States! 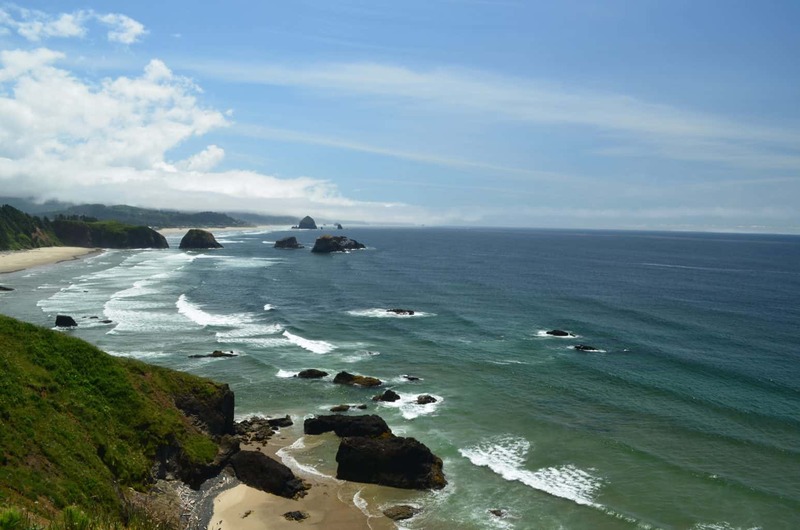 We’ve actually done this road trip several different ways but this article will take you from the southern Oregon coast up to the northern Oregon coast. 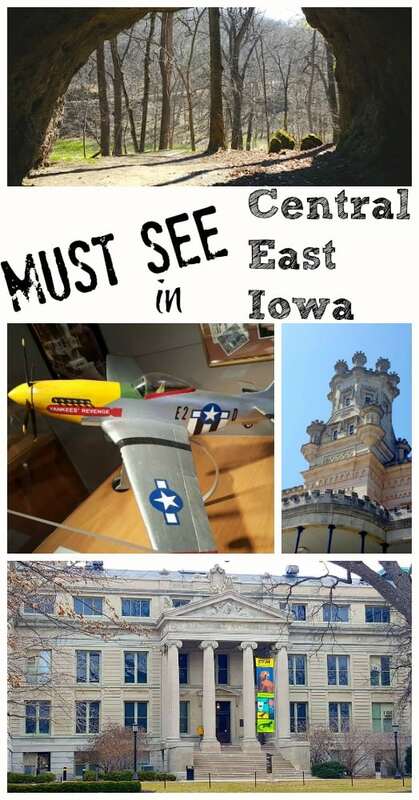 There are tons and tons of scenic stops along the way and if you have the time – take every single one! We didn’t find a bad view. It is absolutely stunning and gorgeous the entire way up the Oregon coast. Grab a water bottle and your jacket and let’s go! 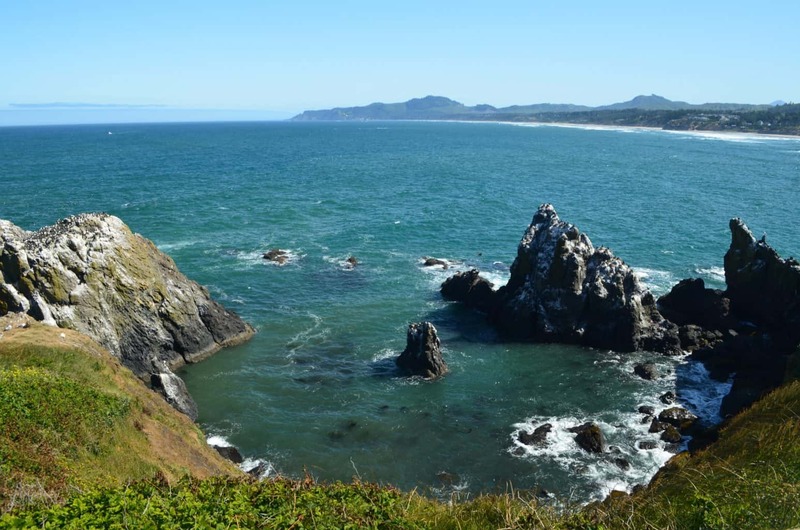 From a railway museum to a pioneer cemetery, printing museum, and several state parks – Coos Bay is steeped in history and beautiful views of the Oregon coastline. Choose your visit carefully or you could find yourself lost indoors in cool museums instead of enjoying the beauty outdoors. The Sea Lion Caves in Florence are pretty well known and a popular tourist spot for seeing gobs of sea lions. 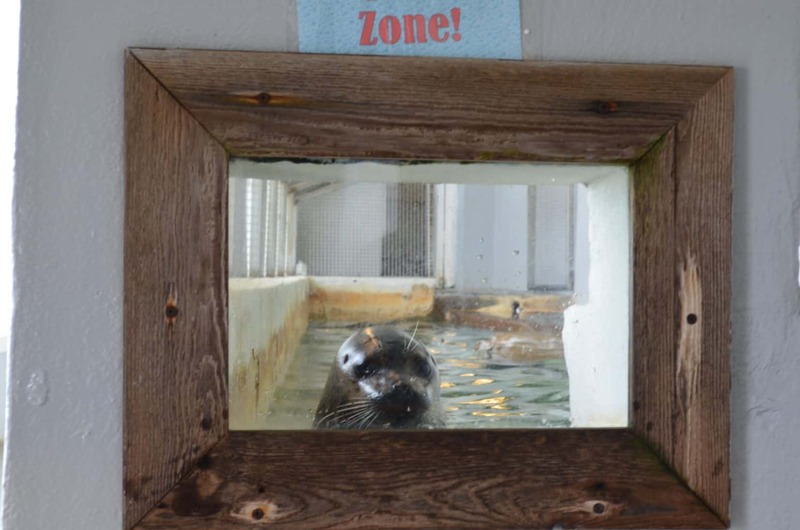 If you’re on a tight budget, however, you may want to skip this attraction and just keep an eye out for other sea lions on your way up the Oregon coast! 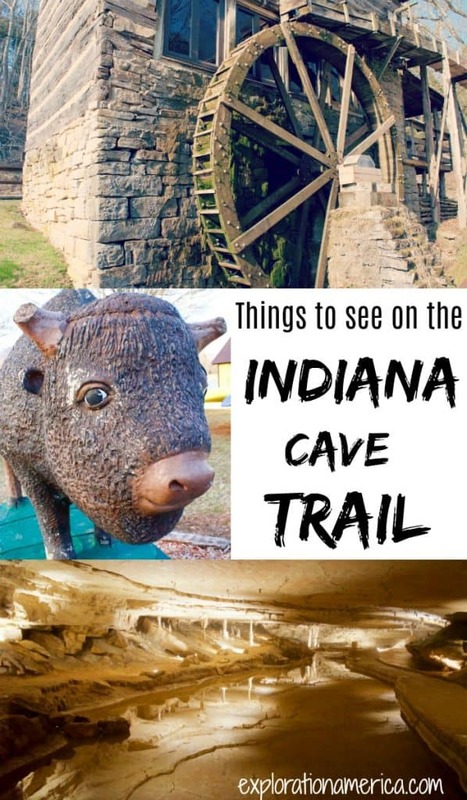 If you’ve got the time and the funds though, this attraction is popular for a reason! Maybe you’ve come across a stunning photograph of Thor’s Well on Pinterest or Google – crashing waves spitting up outside of a hole in the earth at sunset. But what you might not know is that capturing those photos are incredibly dangerous and can only be done at high tide. (My photo above is at low tide.) To be really honest this is probably the one stop I would have skipped simply because of the danger and the fact that it looks nothing like all of those gorgeous flowing waves you see online unless you’re risky enough to go at high tide. Just before the Cape Perpetua Visitor Center in Cook’s Chasm, Oregon you can park on the west side of Highway 101. It isn’t well marked and you’ll have to climb down onto the rocks which are completely flooded at high tide. 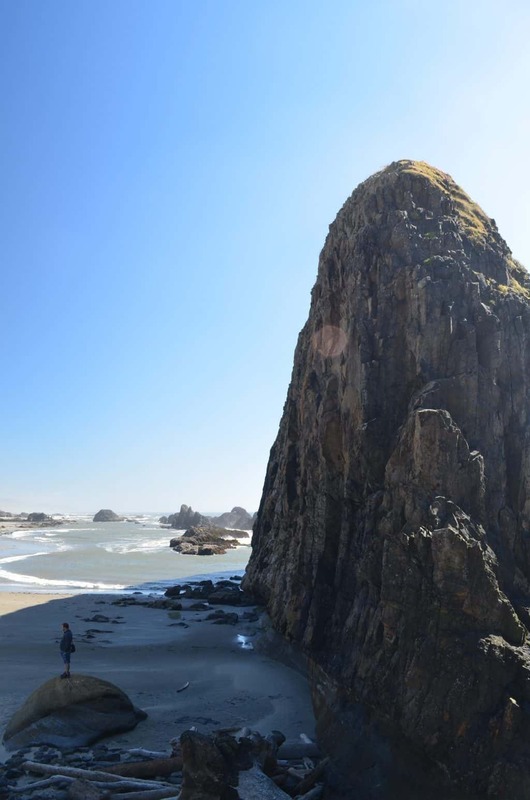 Seal Rock was another fantastic surprise that we discovered along the coast on our road trip. It’s an absolutely ginormous rock cliff that you can fairly easily climb down to the beach next to. You can see my husband standing on a large rock with Seal Tower majestically overshadowing him! There are some tidal pools of course here as well but we really just enjoyed the enormous cliff structures and views of the ocean! 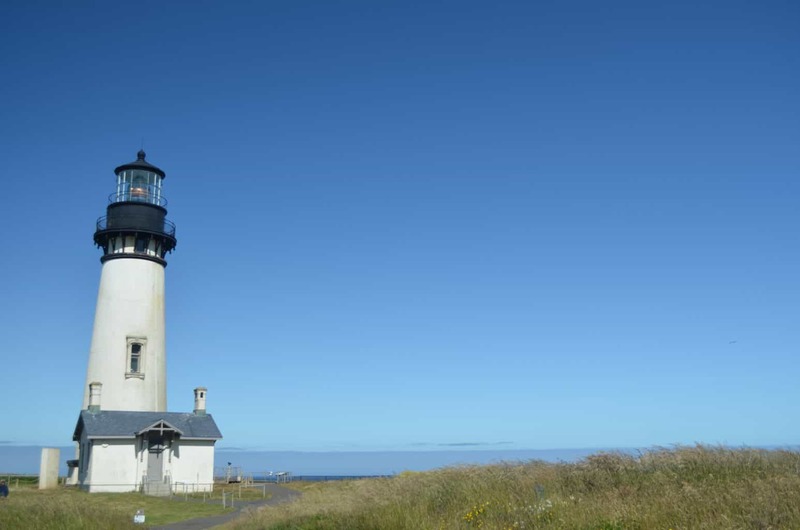 In order to see Yaquina Head Lighthouse you’ll need to pay a fee to enter the grounds and understand that any tours that might be available fill up fast! We pulled in during the morning hours to grab our tour time and came back later to do the tour. However don’t let this deter you from going – it’s an absolutely breathtaking view and can be very windy so bring a jacket! 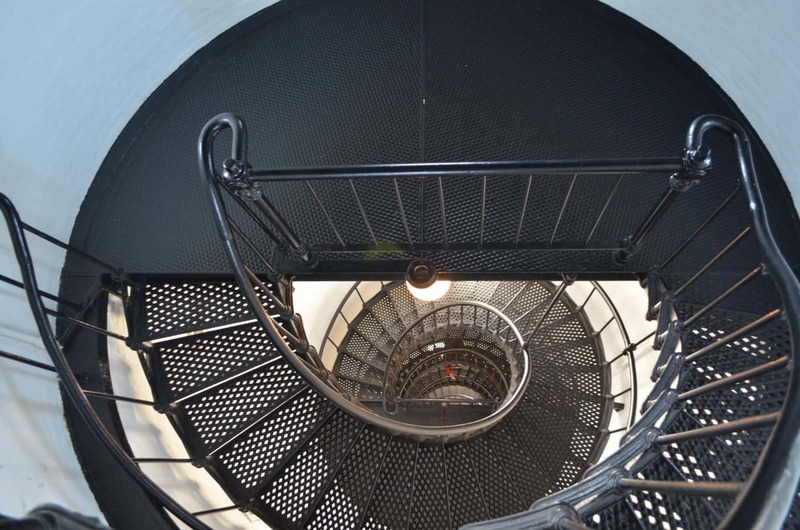 Behind and below the lighthouse are several flights of stairs that lead to the rocky beach below where you are sure to see sea lions or harbor seals in the ocean. Bring some good walking shoes for this rocky beach – you definitely won’t want to be barefoot here! There are also tidal pools as well. I grew up in Florida and one of my favorite things about the beach was the amount of sea life I could find everywhere! But NOTHING prepared me for the amazingness of tidal pools on the Oregon coast! 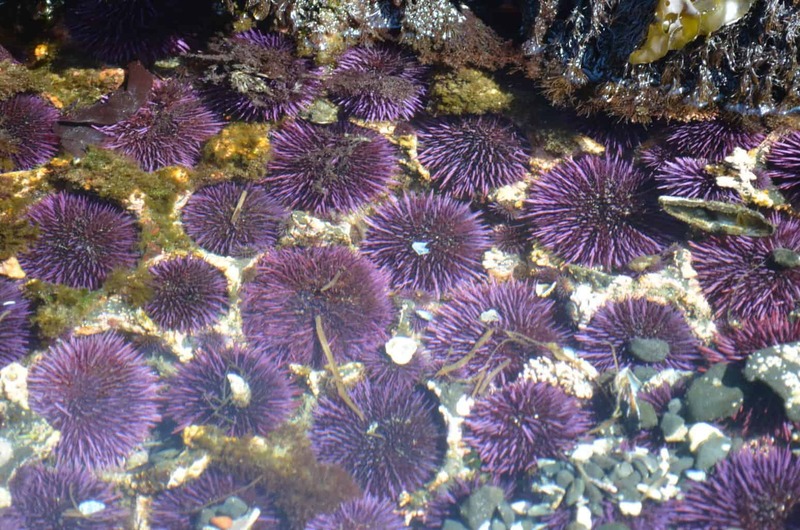 I had never been to such colorful diversified tidal pools before! We stopped (I think) at literally every scenic point on the way up the coast so if you’ve never seen tidal pools before – LOOK FOR ROCKS! 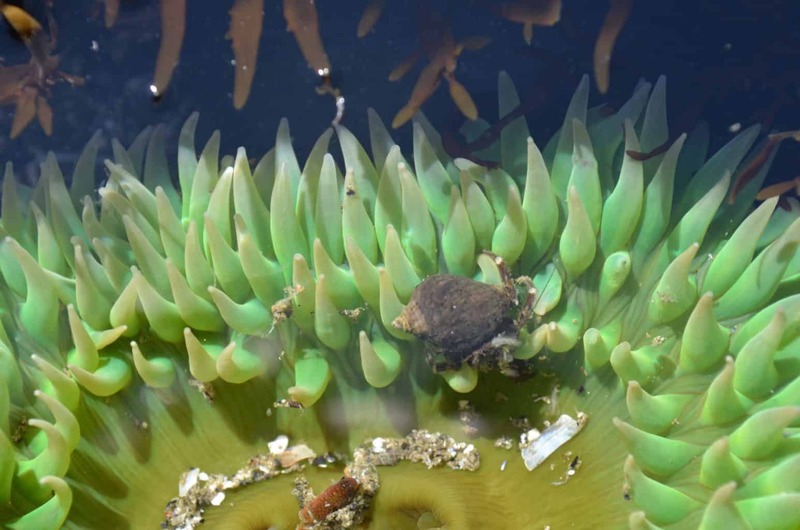 Seriously – I quickly learned the first way to spot a tidal pool is to scan the beach for large rocks and boulders that sea life would attach itself and hide behind. Climb up on top of the rocks (but be mindful of strong waves!) and look down in between rock beds and at the base of large rocks for your most abundant sea life. If you’ve got the time for an extra half day stop and a little cash to burn Mariner Square in Newport is another fantastic lazy day to walk around and enjoy the sunshine! 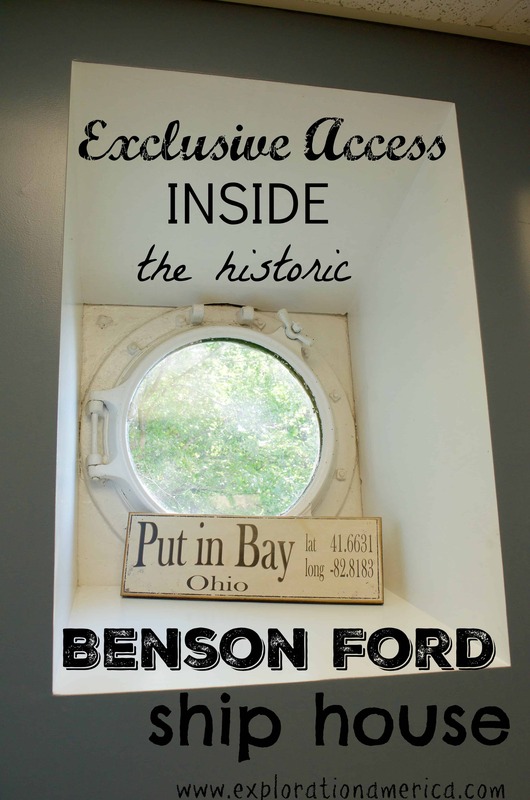 There you’ll find the Oregon Undersea Gardens, Ripley’s Believe It or Not, and The Wax Works. (Don’t forget to check Groupon to save money on tickets!) Bigfoot fanatics especially will enjoy the Ripley’s here. And the Oregon Undersea Gardens is small but the featured aquarium show in the bottom of the boat is absolutely top notch! I absolutely LOVED it! Just down the street is a fabulous little sandwich shop / fish market where you can eat your deli sandwich and watch them process the freshly caught fish in a production line through a glass window. Depoe Bay is a great spot to stop and stretch your legs or schedule a whale watching trip! 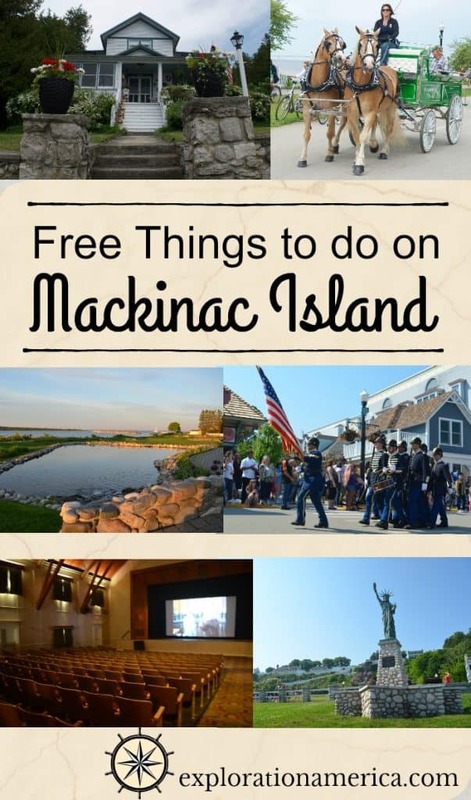 If you’re looking for a great beachside town to relax in then I’d definitely consider this one! 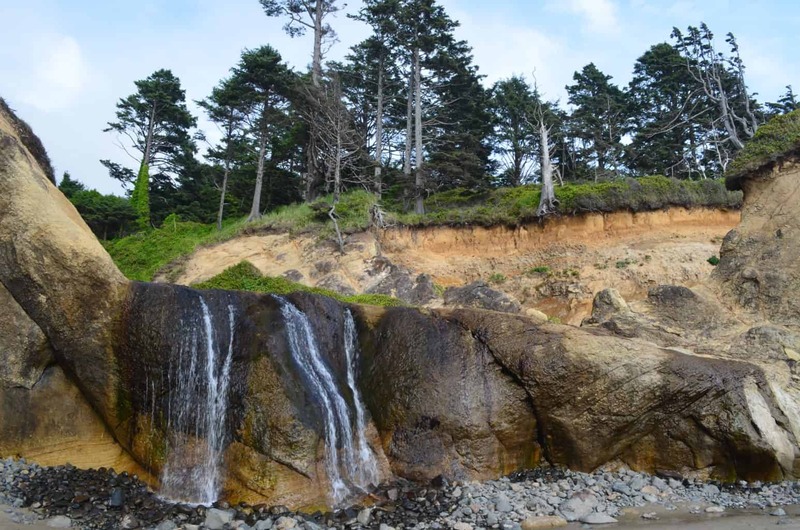 Otter Crest Loop, Boiler Bay State Wayside and Fogarty Creek State Recreation Area are all popular spots to stop here! 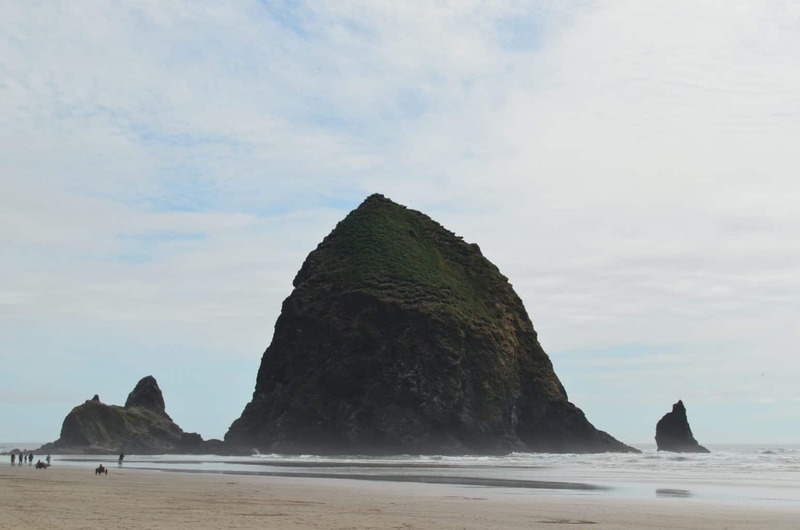 You don’t have to have ever been to Oregon to know about Haystack Rock which is probably the most recognized rock formation across the USA. What surprised me, however, is the greenery I saw growing on the rock formation! Normally you only see the Haystack Rock outline so this was a pleasant surprise! In fact it’s a protect bird sanctuary and you cannot climb on the rocks past the base! There are oodles of tidal pools here in Cannon Beach and this is where was saw the BEST giant purple and red / orange starfish on the coast! Look at the sides and bottoms of rocks just around the water line! There were plenty of tourists and it stays pretty busy here but is still totally worth going to see this iconic view! 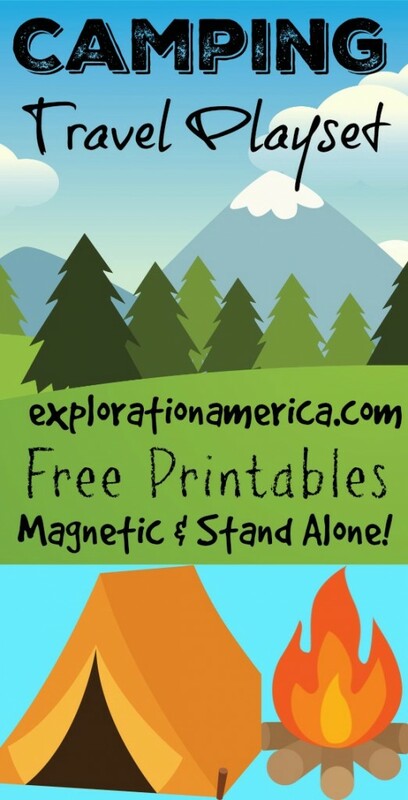 Finding lodging nearby is rather pricey, however, and camping is near non-existent. But we did pass Wright’s for Camping which is really close to the beach (but probably too tight for your biggest RVs!). Ecola Beach State Park was first brought to my attention in our quest to visit the Twilight film locations in the area and I wish we had spent more time here! This is definitely on my list to see when we go back to Oregon! The scenic views were my favorite on the coast and produced dozens of stunning ocean photographs like you see above. 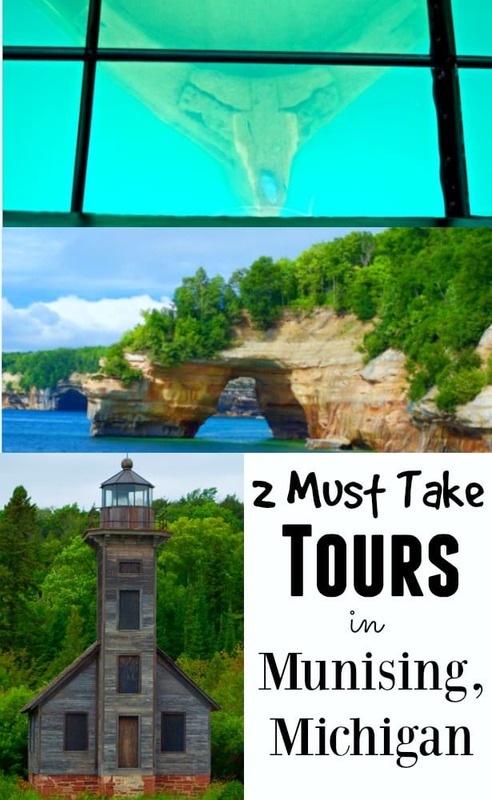 It stretches 9 miles of coastline with plenty of tidal pools to see, surfing opportunities, hiking trails, scenic views, secluded coves and even an abandoned lighthouse! 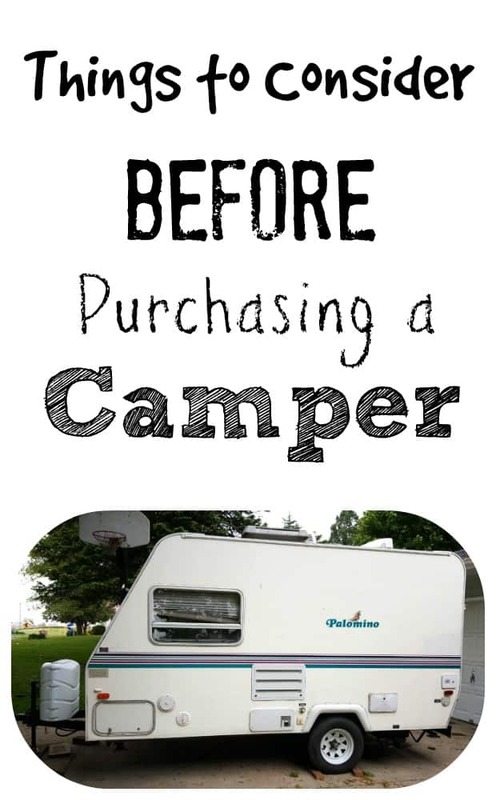 One note of caution if you are driving an RV or camper trailer, I recommend leaving them at your campground if possible! The road to get into Ecola State Park was narrow and windy and had me holding my breath in our tiny rental car! I was SO thankful we weren’t driving anything larger in! Hug Point is one of my absolute favorite accidental discoveries on our road trip up the Oregon coast. Be mindful of high tide times as you could technically get stranded if you’re not paying attention! 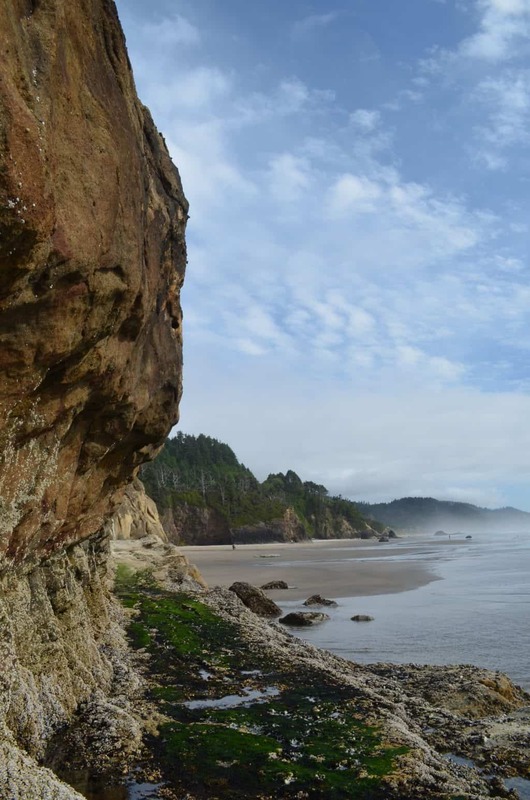 Hug Point is an absolutely fascinating must see section of beach on the Oregon coast! 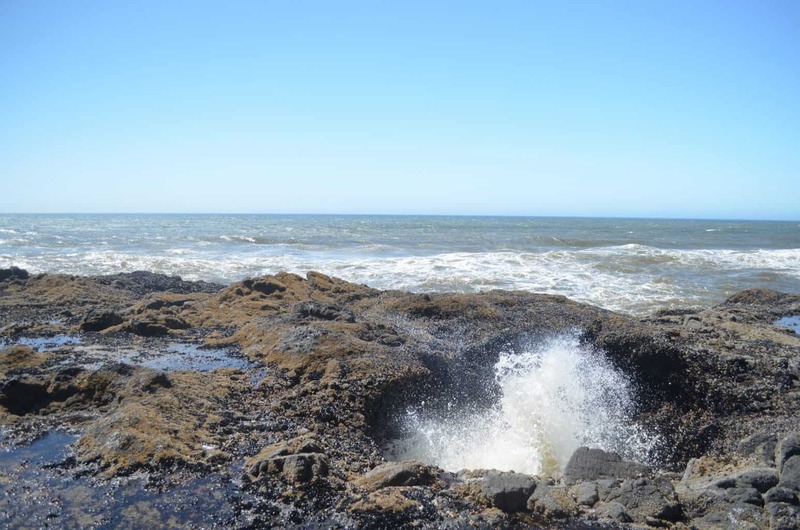 Before the Oregon Coast Highway was installed rocks were literally blasted out of the cliff sides so that stagecoaches could “hug” the shoreline and pass through the area. They could, however, only drive across these rocks at low tide. You can still see a stretch or two of this original historic Oregon “highway” blasted into the side of cliffs. It’s absolutely stunning! It is slippery up on the “road” so be careful – but definitely walk it! It’s worth the view! If you want further down the beach a little ways you’ll be delighted to find some waterfalls and a rather large sea cave that you can walk into as well! But bring a flashlight – it’s very dark in there! And again, be mindful of the tidal times! When we stopped at Hug Point the first time we had absolutely no idea what was there and so this was one of my favorite discoveries! The Seaside Aquarium is small but absolutely fantastic! I highly recommend going here and if nothing else following them on Facebook. They are super active there and frequently share images of what has washed up on the seashore there! My personal favorite was feeding the sea lions! Look how cute he is! They do tricks and everything too and the fish you buy for them is extremely reasonable! 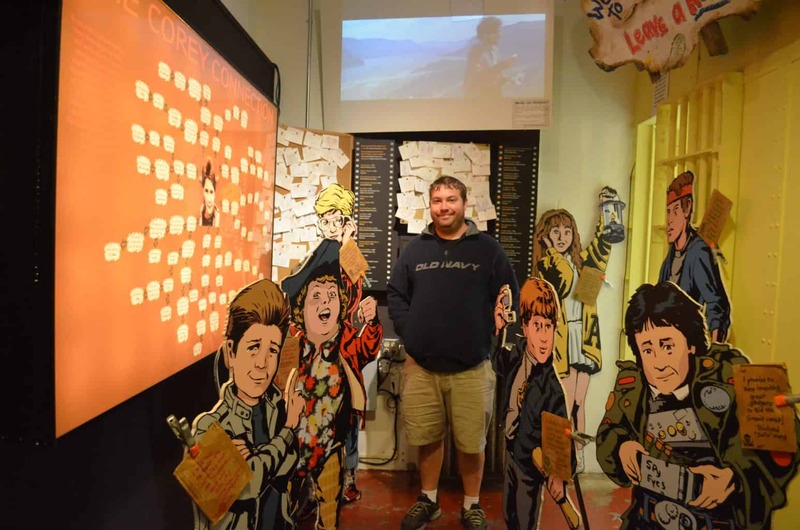 Aside from visiting film locations for the Twilight movies was my husband’s passion to see anything related to the Goonies movie from the 1980’s! 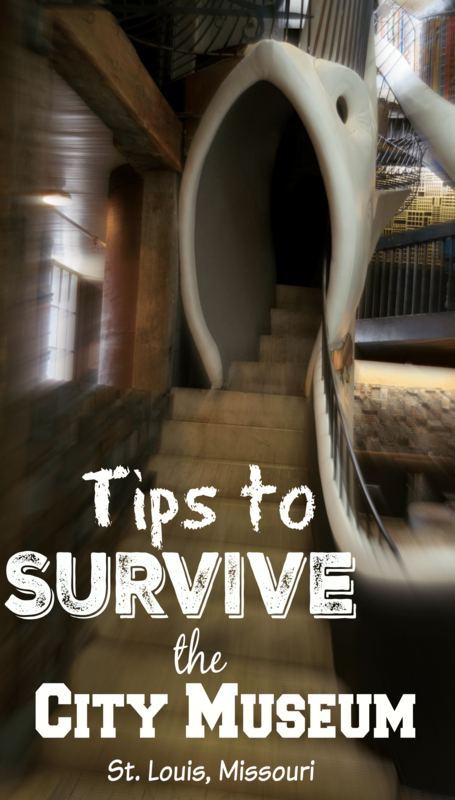 Unless you are a die hard Goonies fan, I would not recommend visiting the Film Museum. It is rather pricy and very small. My husband, however, was totally geeking out like I had never seen before so I was happy for him. 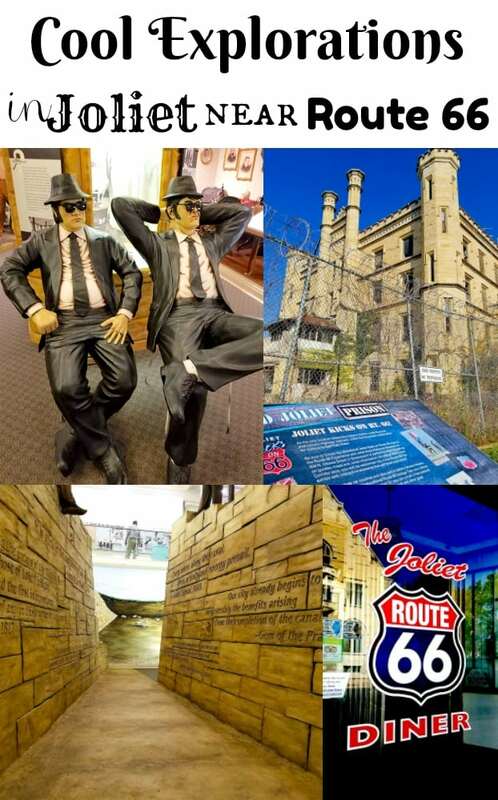 The museum is actually the old Clatsop County Jail and was actually used in the opening chase sequence for the Goonies. There are a few other film props in the museum but all I remember is Goonies props and decor everywhere! If you’re looking for an AWESOME Goonies gift check Etsy here! 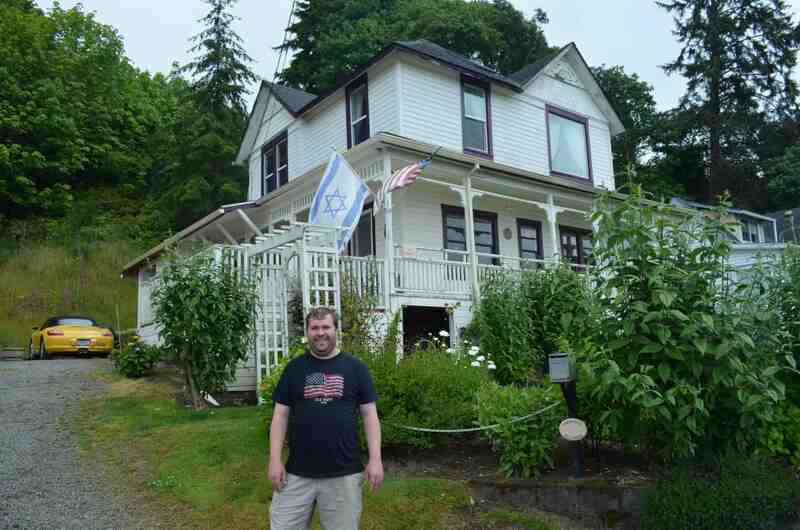 And of course in town we HAD to visit the Goonies house! It’s up a steep dead end hill so we had to park and walk up. Do a google search though because last I heard they had closed the road off to Goonies fans due to privacy issues. As you can imagine there are tens of thousands of people clogging their little street each year! I’m so thankful we got the chance to go! This photo is in front of the Peter Iredale shipwreck – right on the shoreline at Fort Stevens State Park! This is another location we should have spent more time at – although it was FREEZING the day we went in June! 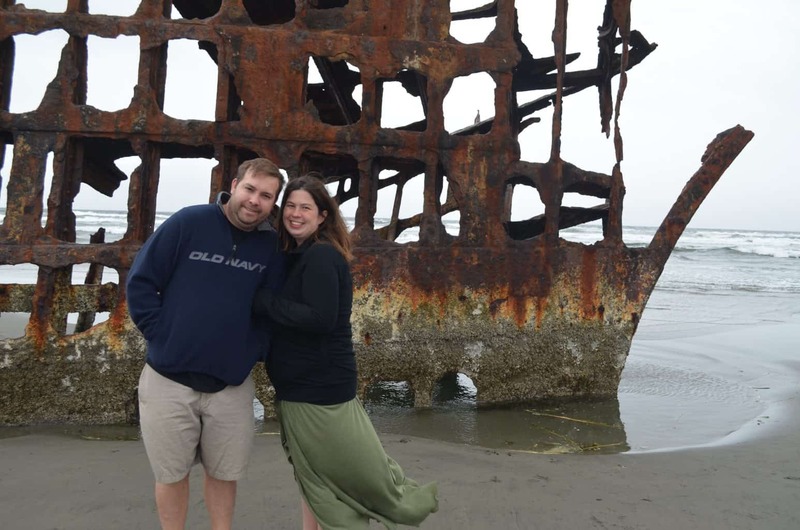 Fort Stevens State Park has 4300 acres including beaches, this shipwreck, forests, wetlands, and a military defense installation used from the Civil War to World War II that is quite impressive! They even have a campgrounds there! We could have spent hours walking through the old fort area and another few hours up and down the beaches – just an absolutely (huge!) fantastic place with very good signs directing you to different areas of the park.